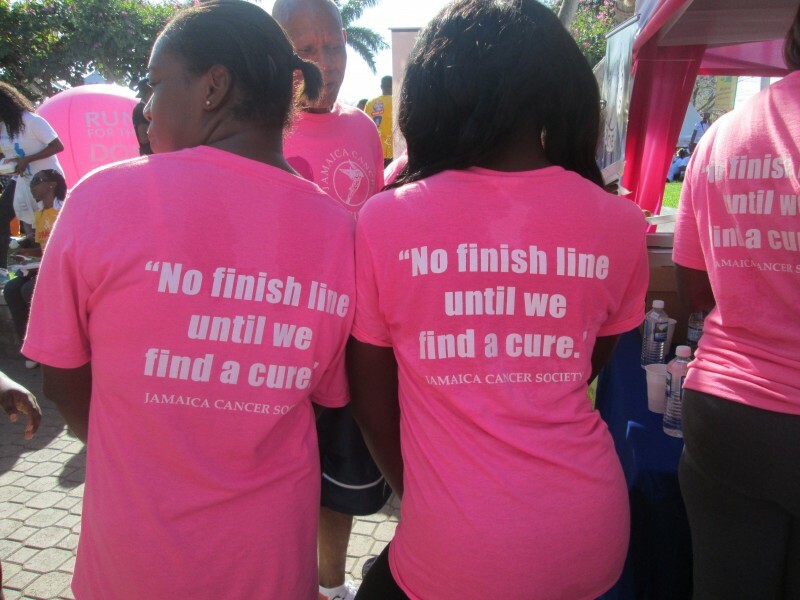 Jamaica College (JC) has provided educational opportunities and leadership for Jamaica for over 200 years. Since 2009, the JC community has created the nation's leading STEM education program and a national model at the school. We are now partnered with the Ministry of Education to implement robotics education throughout the Jamaican school system. 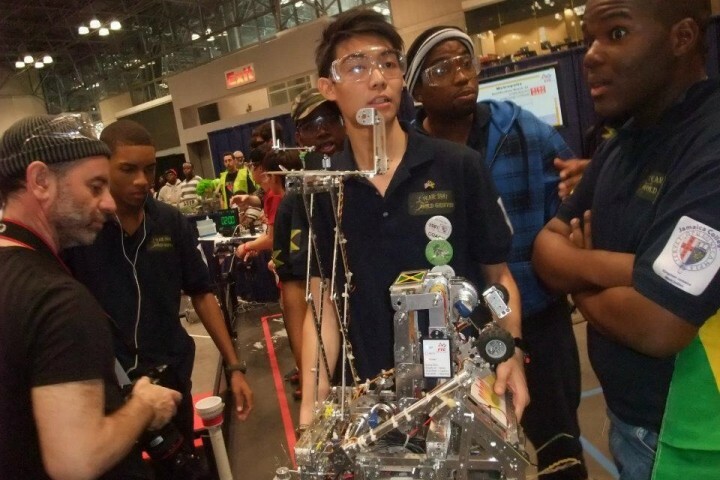 The current focus is funding Jamaica's inaugural National Robotics Championship, March 8-9, 2019 at Jamaica College. 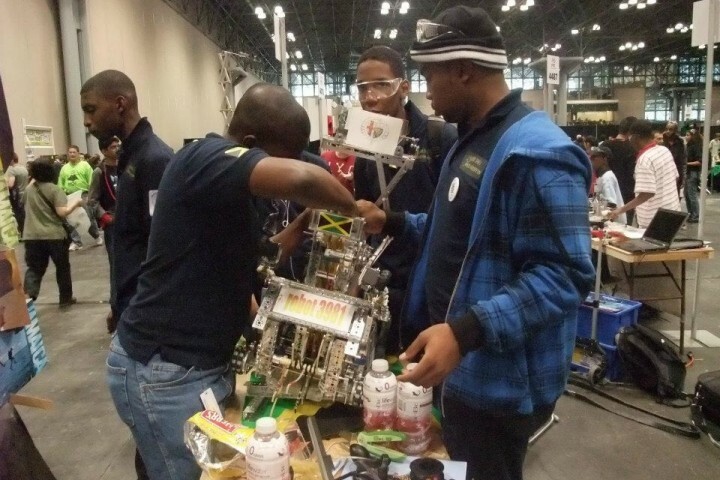 We are currently working with over 25 schools throughout Jamaica to equip them and train their students to compete in the world’s premier secondary school robotics competition. 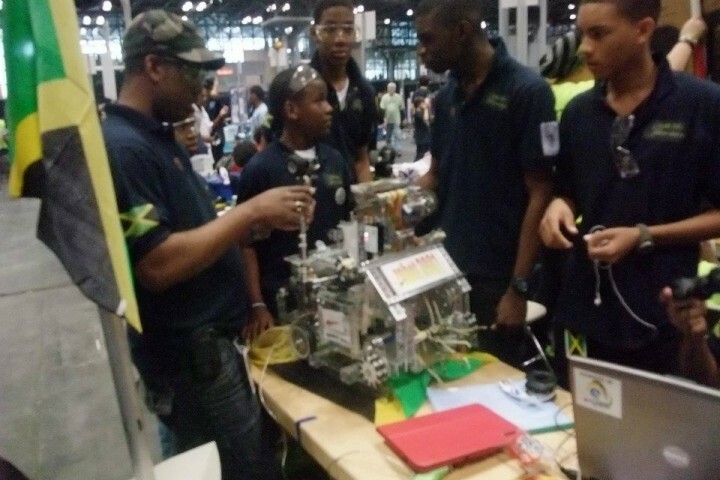 The Jamaica College Foundation has brought FIRST Tech Challenge robotics to Jamaica as its authorized representative. 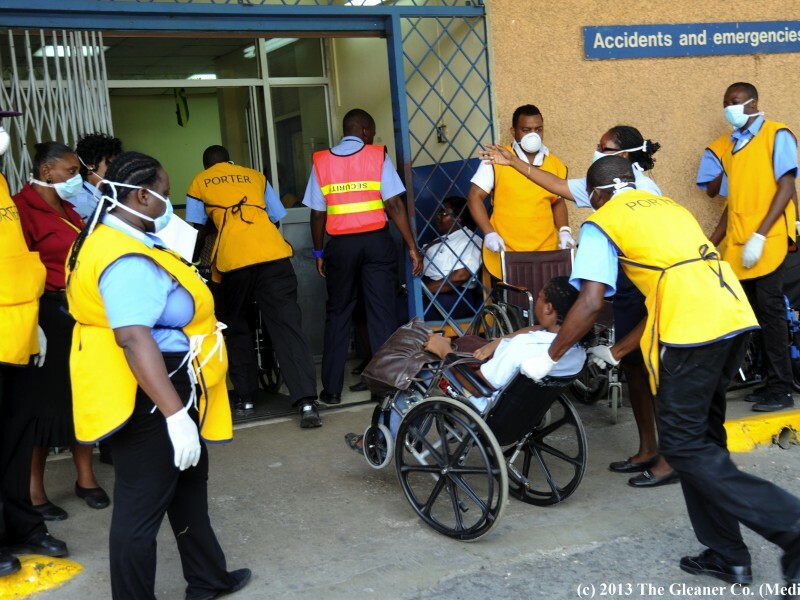 Much of our focus is on assisting inner city and rural schools which are underserved. We are also ensuring that girls will be strongly represented in robotics training and competition. Your donation of $100 will fund the participation of 1 student for a life-changing year of robotics instruction. $500 will buy a laptop computer which will be used by 4 students to conduct research, design and program their robot. 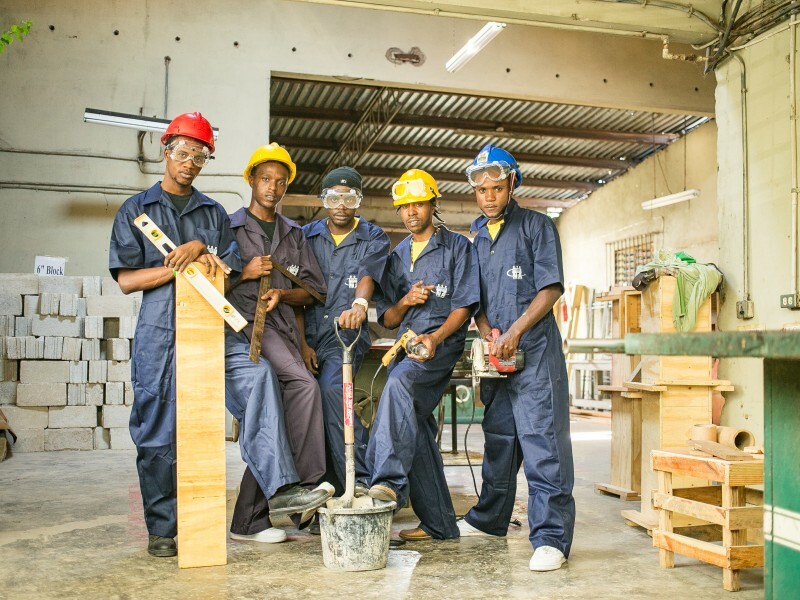 With your $2000 gift we can purchase an entire robotics equipment set used by up to 15 team members in a school. Whatever your contribution, it will help to bring our children and our country into the 21st century via STEM education.